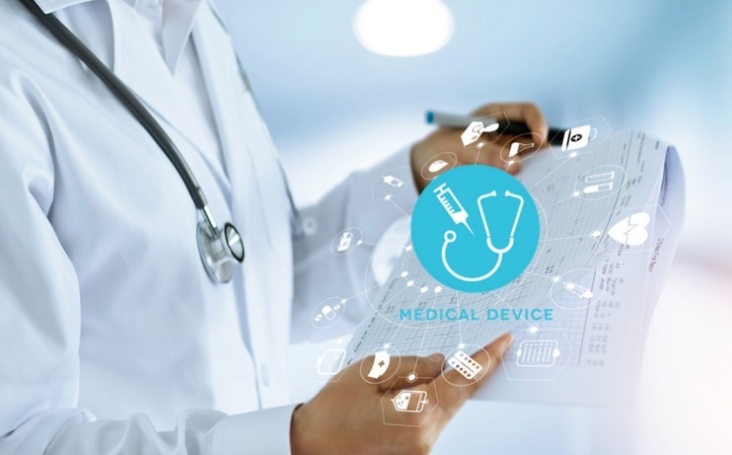 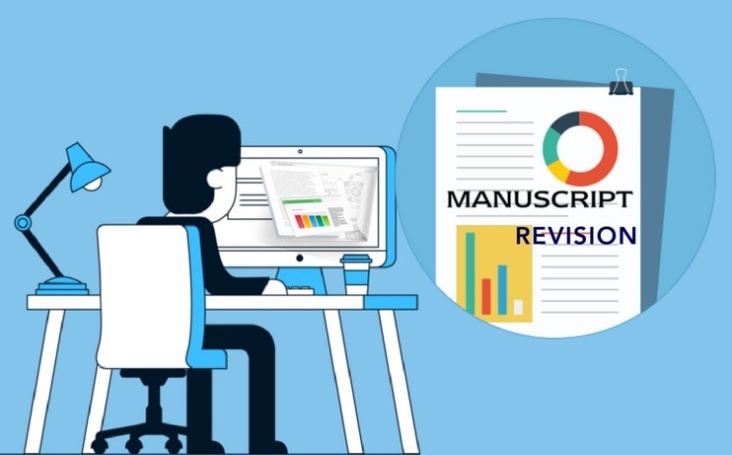 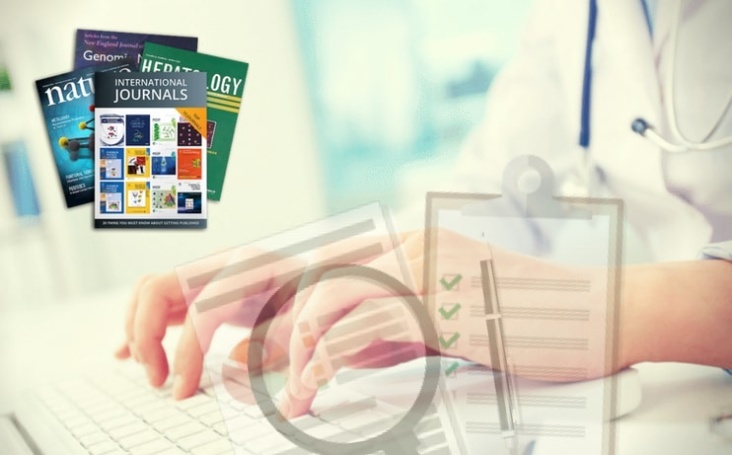 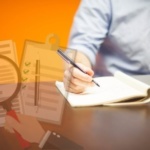 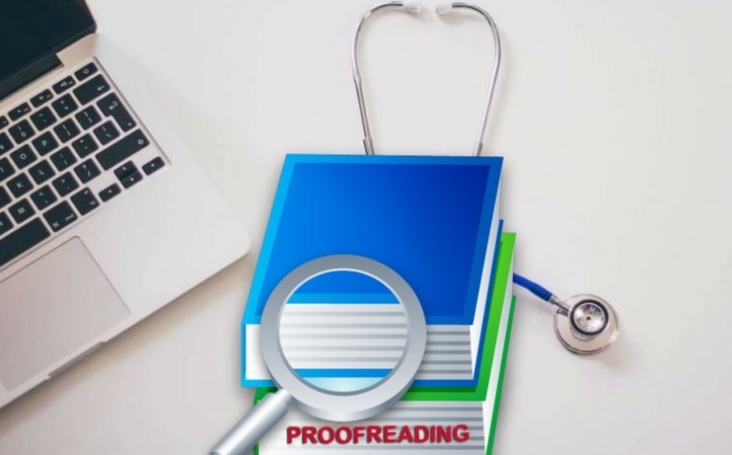 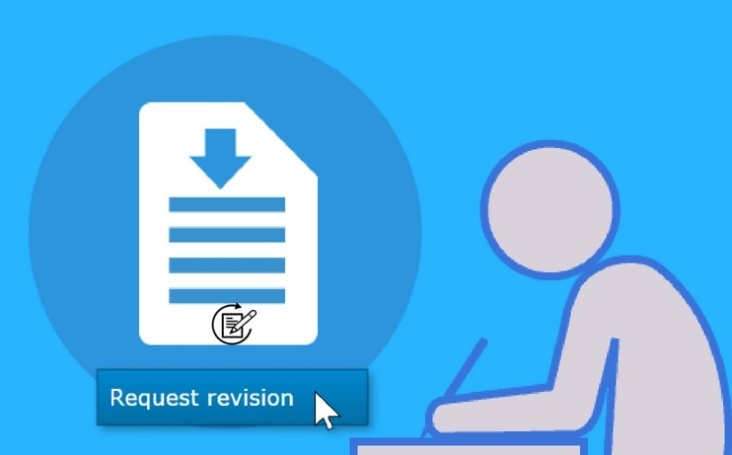 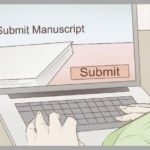 Why Revise your Manuscript before Submitting to the Medical Editor? 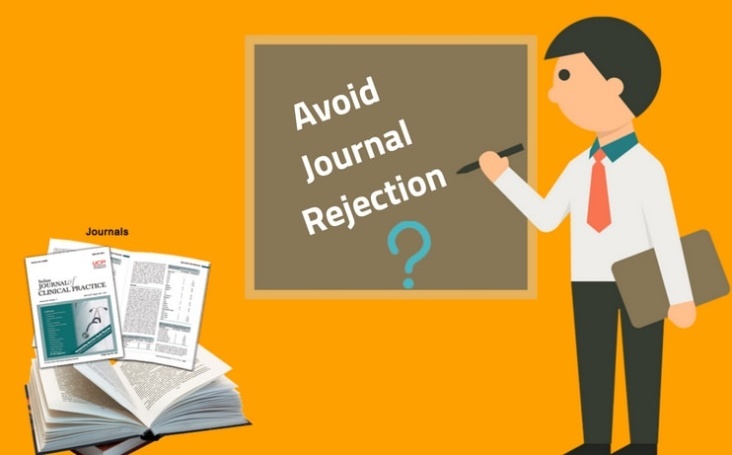 Publication Support Services: How to Avoid Journal Rejection? 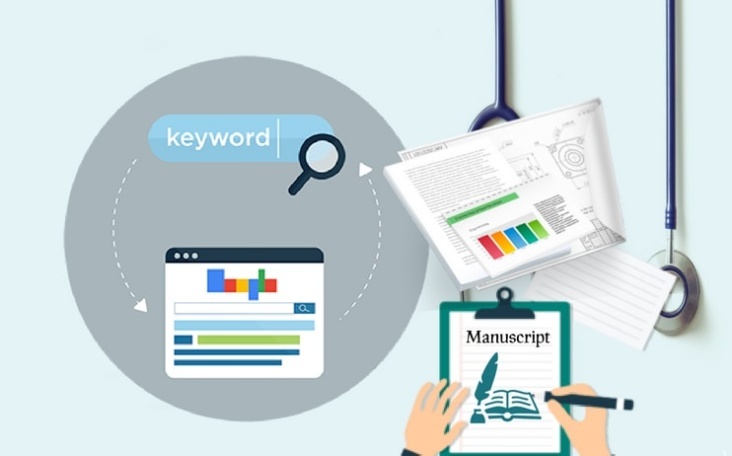 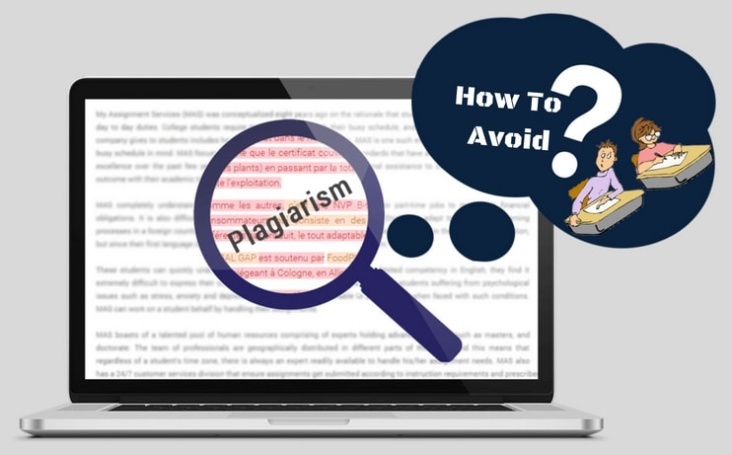 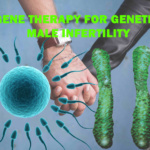 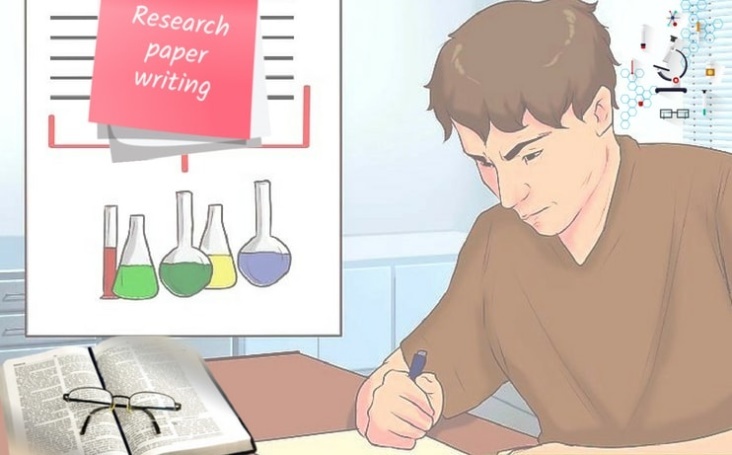 Scientific Paper Writing: How to Write your Research Paper Concisely?